The Digital Workforce is here. And yes, there is almost certain to be an impact on jobs. Longer-term this may present some new challenges as society grapples with the integration of robots in many aspects of our lives. Some will argue that it's not new. We've been there before in the industrial and various waves of technology revolutions since. Humans adapted and jobs were preserved via the new technology supply and utilization scope. Until now. Recent research suggests that robotics and similar technologies are going to create a widening gap in the job market. 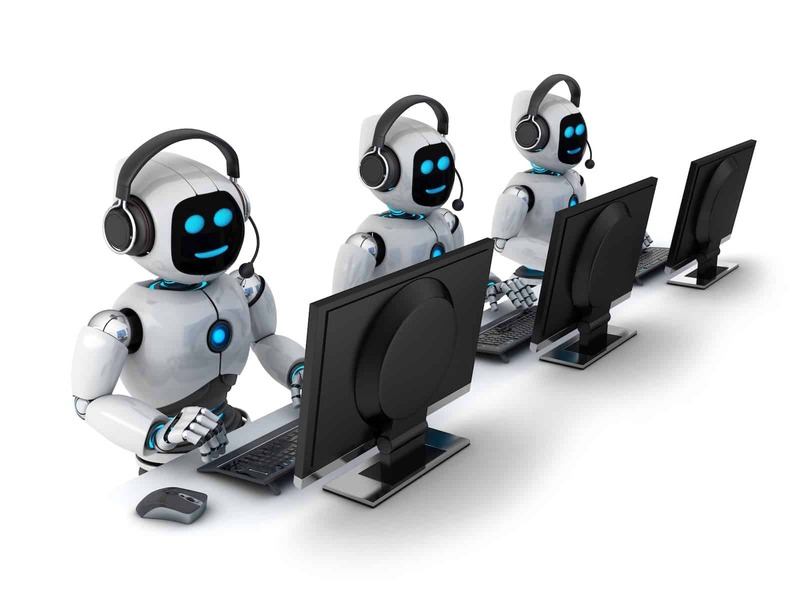 I can't help thinking that this latest digital disruption, Robotic Process Automation (RPA), is going to evolve society in ways and timescales that we have not seen before, whether we like it or not. And often that sort of change can bring disquiet. Governments and think-tanks are already assessing the implications and policy options to deal with the potential of a low-tax-income and high-benefits-payments economy. There are many socio-economic and fiscal aspects to consider in the medium- to long-term. But the challenge for business is rather more immediate - RPA is happening right now, and in some cases at quite some scale. Businesses need to get on the front-foot, embrace the technology (as I'm sure competitors will) and start the dialogue with your employees, customers, partners, and stakeholders to ensure that there is a meaningful and well-considered strategy in place with a desirable outcome within reach. Late or knee-jerk reactions are sure to result in potentially crippling outcomes and/or avoidable costs. A solid RPA strategy is a marathon not sprint, but heading in the wrong direction from the start, or turning up late, is likely to have a disproportionate impact on the business relative to others in the same market. Early strategic thinking is recommended. Not sure where to make a start? Let us help frame your strategy to avoid the costly errors that many have made.